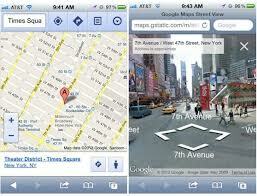 Google has launched Maps App for iOS 6. It is now available in the iTunes store. This is what many iPhone and iPad users were waiting since the new iOS 6 launched. This could be the Christmas gift from Google. 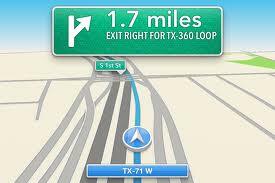 Now iPhone 5 offers users the option of using Apple Maps or Google Map. The new maps app is similar to Android counterpart. iPhone users no longer to access the service through the browser on their iPhone. The app provides robust features, including voice guided turn-by-turn navigation, public transport directions, live traffic and street view. 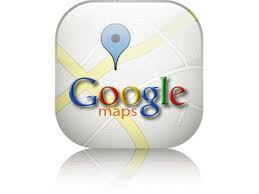 Overall , the Google app is better than Apple Maps for a simple reason that is has more accurate maps.